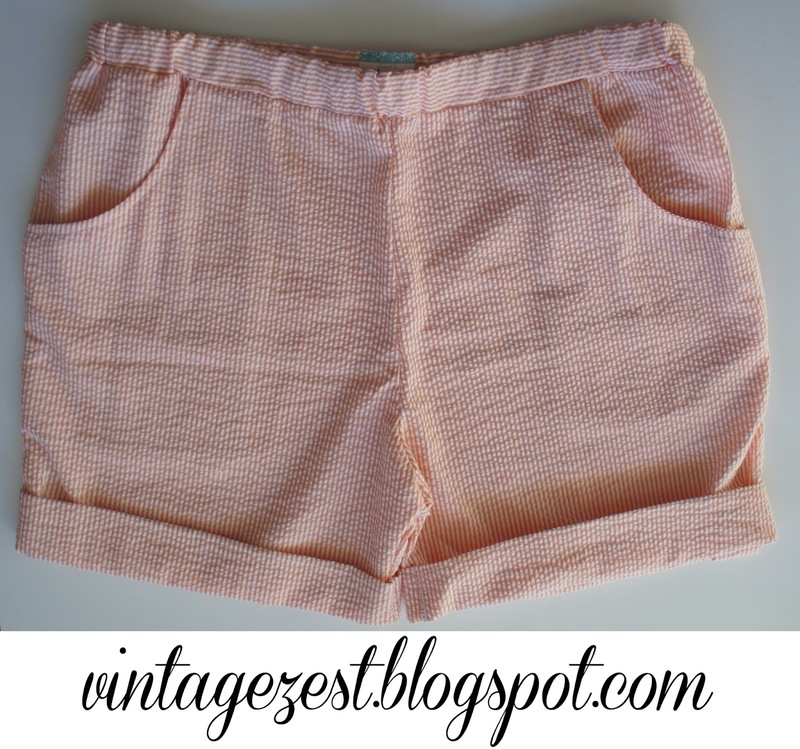 Sewing Rewind: First clothing attempts... ~ Diane's Vintage Zest! 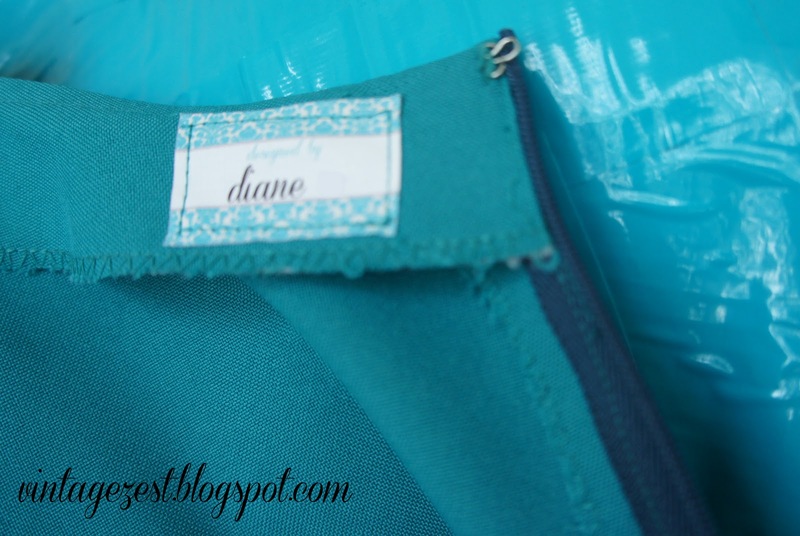 My sewing practically came to a complete standstill in 2013, exactly when I started this blog. Recently, I was finally able to get to some new items, and this sewing rewind reminds me of how far I've gotten in my skill set! Now, I have just a few more sewing rewinds until I can say that I've completely documented all of my past projects in 2012. You might be thinking, didn't she do a Sewing Rewind about her first clothing already? Well, it was actually my first wearable clothing, and these are (for one reason or another) items that I haven't worn in public yet. All worth it though even if just for the lessons I learned! Warning: True beginning projects to follow! 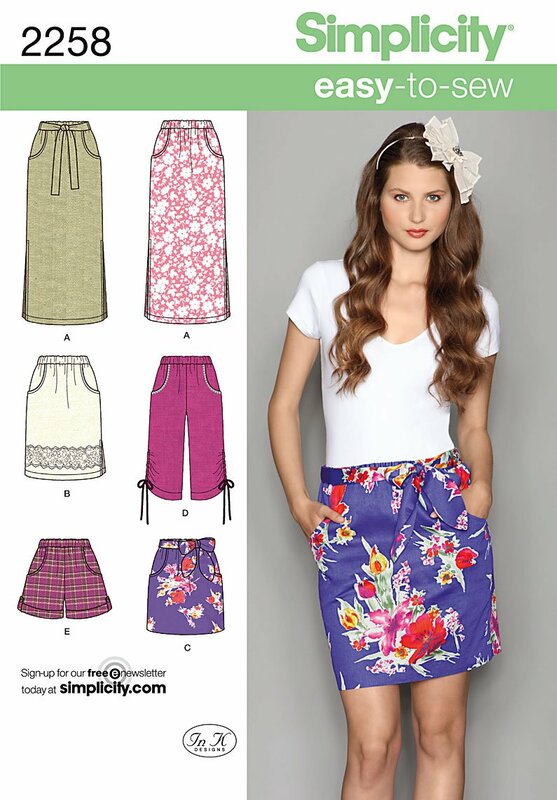 Those averse to uneven hems, wonky stitch lines, and awful fabric choices avert your eyes now! The rest of you brave souls may read on. 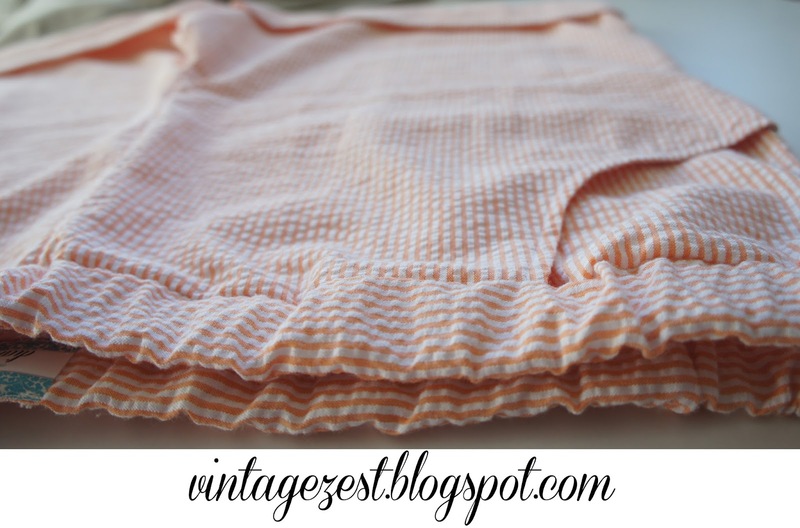 I had been taking my sewing class for a few weeks, dutifully making my pillowcases and other home decor when I started to get antsy about creating my own clothes. It was nagging at me, so I searched online for a simple tutorial. A couple of Youtube videos later, I decided to make my own skirt! 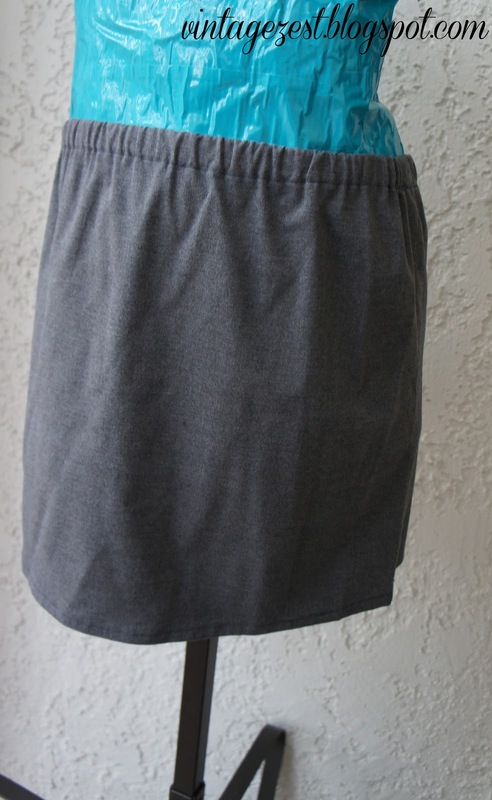 I found a gray fabric remnant for $1, and thought it would be a good fabric to try out since there was no stretch. Voila! I seem to have put it on the dress form lopsided, because it actually doesn't look like that in real life. Oops! By the way, this is the same fabric that I used for the cuff of my pincushion. Unfortunately, I never wear this, and it was obviously packed away (wrinkles!) in my "not fit to wear" stash. I'm thinking that maybe I could repurpose the fabric or at least make it a lining in a future project! 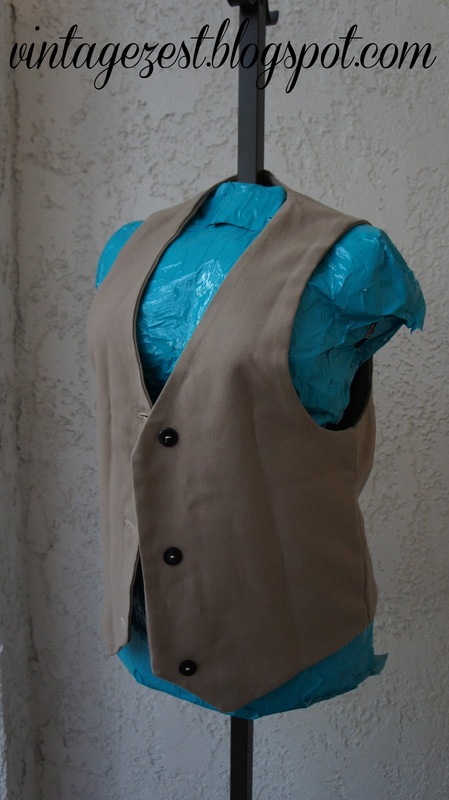 I was sure that I wouldn't be wearing a vest any time soon, so I figured that I would use some cheap fabric. Luckily, we had a "raffle" of sorts for some fabric that a lady decided to bequeath to the class. 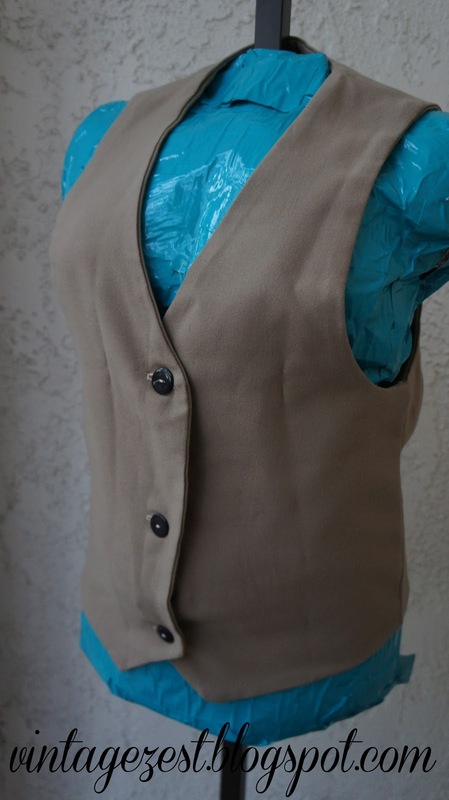 I won, and picked this basic brown fabric that would be easy to use. 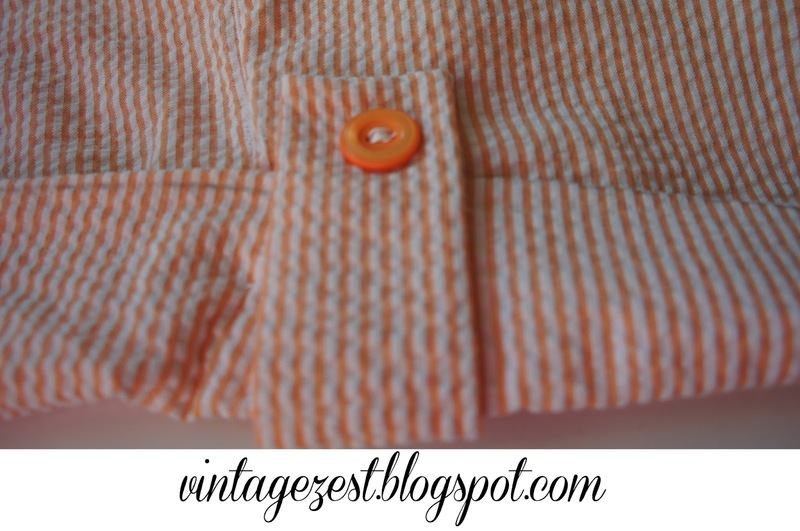 A couple of old buttons from my mom's sewing basket, and a free project was born! Not entirely terrible, in that it looks like a piece of clothing! I practiced taking accurate body measurements, picking the right pattern size, making buttonholes, and using my button fitting foot. I must have not understood how to lay my fabric flat before marking the button placement, or something. I'm really not sure, because it seems like an easy fix now. Honestly, the only reason I haven't fixed it is because I have no use for a vest. It's not fitted because I was too antsy to sew it up before putting the "optional" darts in. Now, I know the importance of darts! It's also way too large, and fits my boyfriend perfectly. If he ever has the need for a safari costume, this will be the go-to piece! In the midst of sewing the vest, I wanted to work on something that would sew up really quickly so I could have a finished garment. 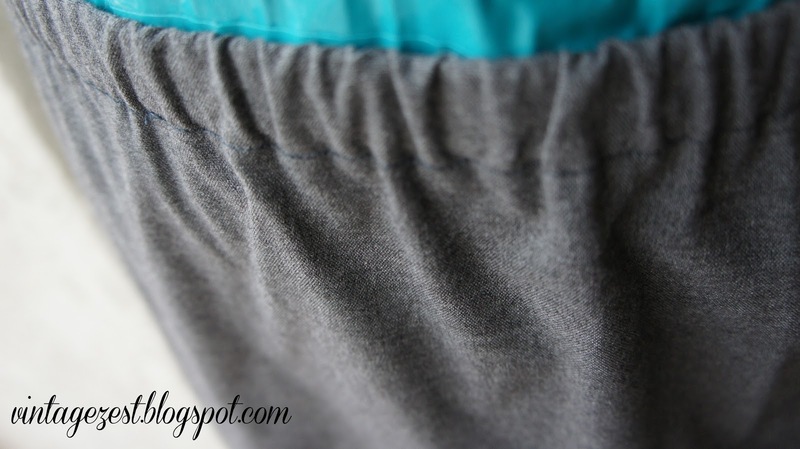 It was in the middle of summer, so I decided on a pair of shorts and found a seersucker fabric in the As-Is bin of M&L fabrics because there was a hole in the middle of the bolt. No problem, because my pieces were small enough to lay on either side of the hole! 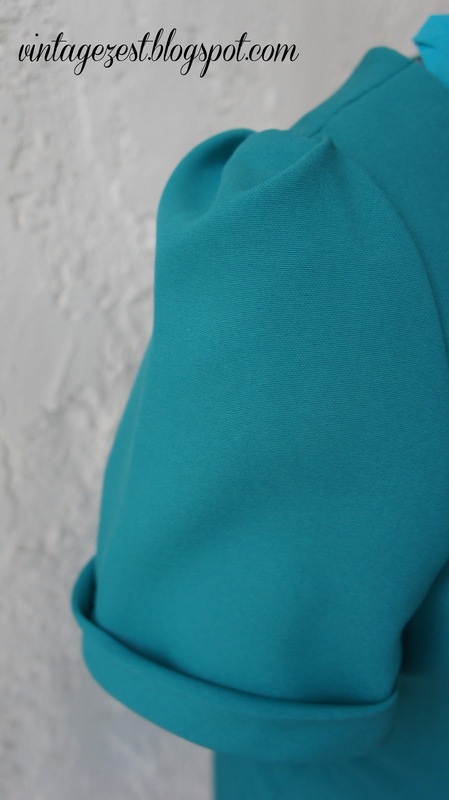 I used Simplicity 2258 View E for my very first garment with a pattern! Since I worked on these on my own, I didn't understand patterns yet but just tried to sew it as best as I could. Big mistake! It ended up waaaay too big! First of all, I didn't realize that you had to use 5/8" seam allowance, and it was enormous. Second of all, I'm not into mom jeans and therefore the mom shorts look either. Lesson learned, the pattern picture doesn't always match the final result! A couple of things I like from this project was getting to put in pockets! 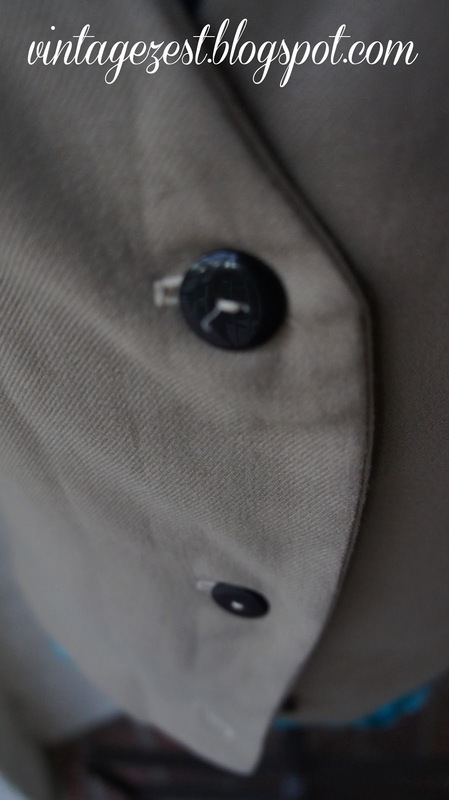 Also, I liked the button flap detail as well. However, even with adjustments this ended up fitting my boyfriend better than it did me. I thought for a while that I would always end up inadvertently making garments for him instead of me! By the end of my first sewing class semester, I was determined to make and finish one dress. Therefore, I picked a dress pattern that would have lots of elements I wanted to practice! 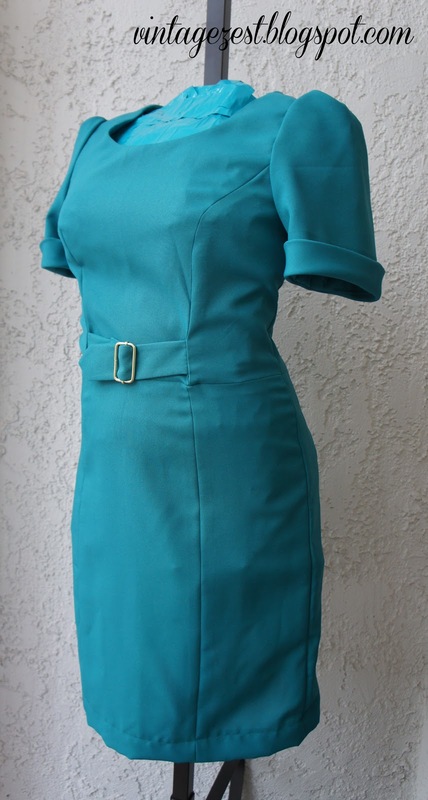 Darts, princess seams, sleeves, a zipper, and a kick pleat. Simplicity 2648 was the winner! I used View B.
I used two yards of poplin for $1.99, and here is what I came up with! I love the princess seams! And shortly after, I made my own tailor's ham to iron these puppies better! This zipper was put in before I knew how to use an invisible zipper, so the teacher showed me this method instead. Now, I know better but this was exciting: My first zipper! I love these sleeves. Just a little puff, and it's adorable. This picture is chock full of goodies! I got to put in my first label, hand sewed a hook-and-eye closure, and used my overlock foot to finish the seams. And with those princess seams, I got a ton of practice! I haven't worn it out yet, mostly because it's not perfect and it's also kind of a fancy look for every day. I didn't really intend for this to be worn but instead as a learning tool, especially because it is not the best fabric. 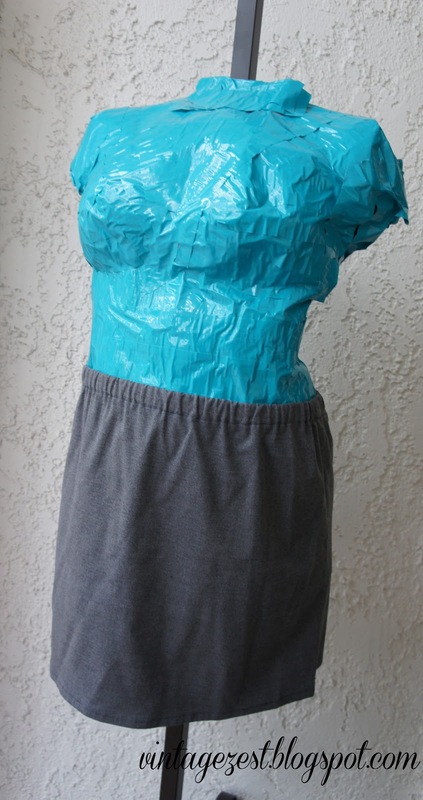 But it's definitely a wearable muslin, maybe if I run out of clothing on laundry day. I'll be the fanciest girl at the laundromat! 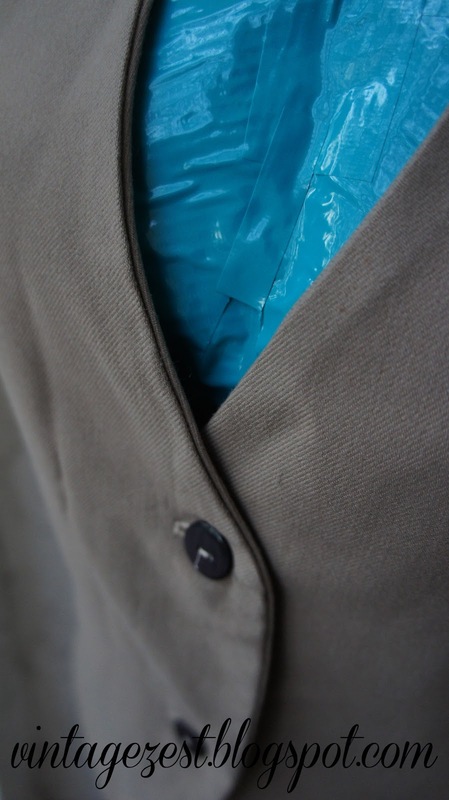 Do you wear the first clothing you ever sewed, or are they historical reminders of your progress? Love the dress! It's a pity you won't wear it. I have worn my first made clothes plenty but that's years ago (when I was in my teens). At that time I wasn't that critical about my self made clothes. Some things I made later I never worn, because I became more critical. Those are mainly projects I rushed trhough because I was impatient. Nowadays I try to be more patient and slowing down so I make things I really like and wear frequently! Thanks! I suppose I could wear it, but I would feel much to self-conscious! 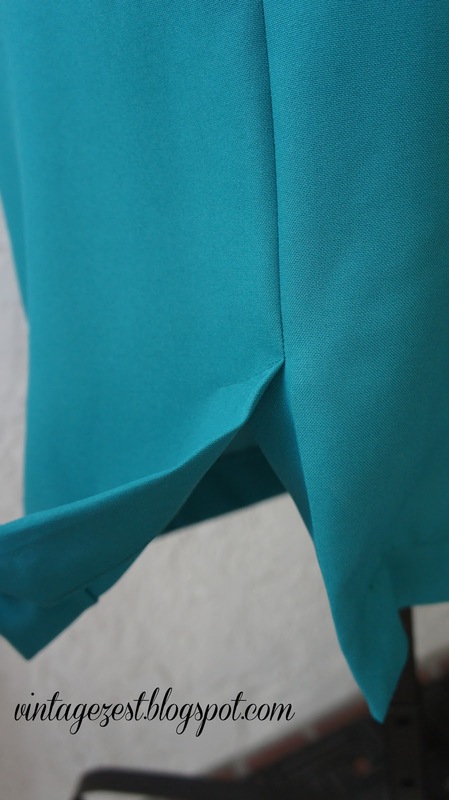 It's not the perfect fabric, because it's a poplin with no stretch and was easy to learn garment construction on. I totally understand slowing down to make more quality garments. Before, I just wanted to rush to finish so I could learn more and more. I'm making it a goal to wear everything frequently that I make from now on. If it doesn't work the first time around, I'll refashion it so I do wear it! The first thing I ever made, a skirt, I wear all the time even though those with a discerning eye (and my help in turning the seam, ha!) can easily see mistakes. I don't wear the second dress just because I need to adjust the zipper. An easy fix, but when it went into my "mend" pile, it somehow stayed at the bottom. And another I don't wear just because it's such a bright yellow, though I'm hoping to get more wear out of it this summer. We'll see! I have lots of things I will never wear, Doh! Sure, and thanks! Since it was my first dress, I gave myself a break on the hem. In fact, I had to finish it on my own because my class sessions already ended by the time I got to the zipper, so I just figured it out on my own!